It all started with Dr. Richard Griffin – born and raised in Hickory, NC – who was in practice with his father (Dr. Harold Griffin) for many years, prior to joining Graystone Ophthalmology Associates. While accustomed to the hectic pace of a busy ophthalmology practice, he stumbled across a pamphlet written by the late Kays Gary, who was one of the first to do mission work in the area of Montero, Bolivia. Dr. Griffin sought out the associate pastor of the United Methodist Church of Charlotte, who was listed on the pamphlet. 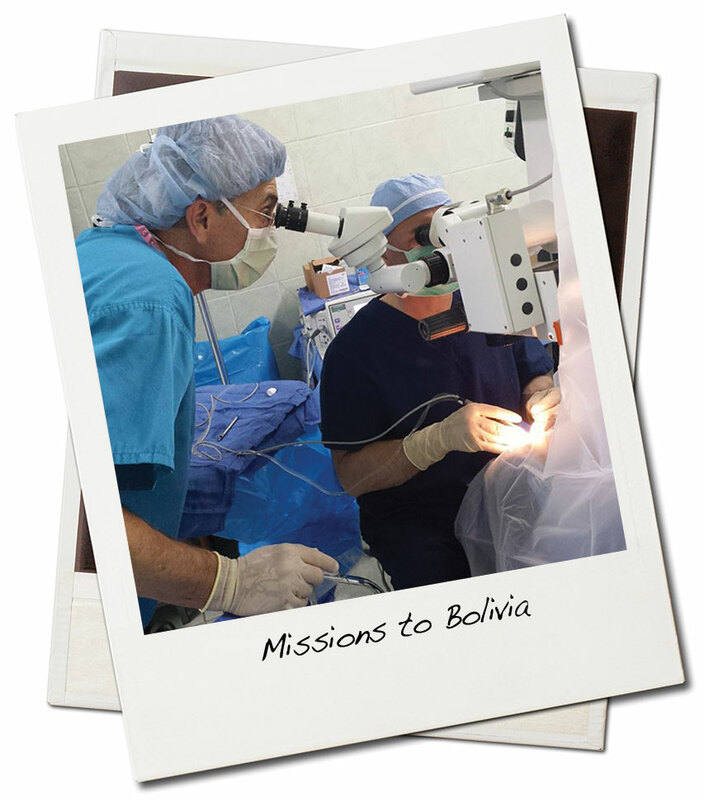 At the age of 34, Dr. Griffin took his first non-paid trip to Bolivia, to perform free eye care and surgeries. After Dr. Griffin’s return from his first trip, word had started to spread, and his passion to help others was fueled. Since he was a member of the Lions Club of Bethlehem, they reached out and collaborated with the Lions Club in Montero. Because the mission trips were outside the U.S., they were considered part of SightFirst, (A Lions Club International program that aims to treat patients in need of eye care). This allowed grants to fund future trips. Together, both clubs petitioned the Lions Clubs International for more support, and it wasn’t long before the medical teams had cartons of medical supplies, medicines, medical and optical equipment, and hundreds of eyeglass frames. Due to the abundant need for vision care in Montero, Dr. Griffin continued his mission trips long past his retirement in 2007. In total, Dr. Griffin made 30 trips over 44 years. In 2012, he finally called it quits, but asked the physicians of Graystone Eye to continue the cause. In 2013, Graystone took over the planning of the Bolivia mission trips, and has since continued their commitment annually. Each year, Graystone commits two weeks to providing free eye care in Bolivia, and have ventured out to other locations such as Africa as well. The physicians rotate their time, as it isn’t uncommon for 250 or more cataract surgeries to be performed during that time frame. 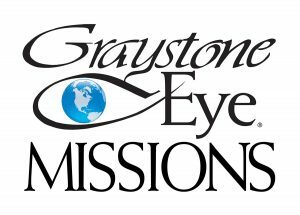 With the growing number of patients needing care, Graystone Eye implemented their 501(c)3 entity, Graystone Eye Missions, in 2016. This has allowed many of their partnering vendors and representatives to provide necessary items that support their cause on a tax deductible level. The mission of Graystone Eye is to preserve the gift of sight and enhance lives; that was the foundation the practice has flourished on for so many years. It is with this mission in mind, that the mission work continues outside of the USA, but that same care is available for individuals within their own communities. 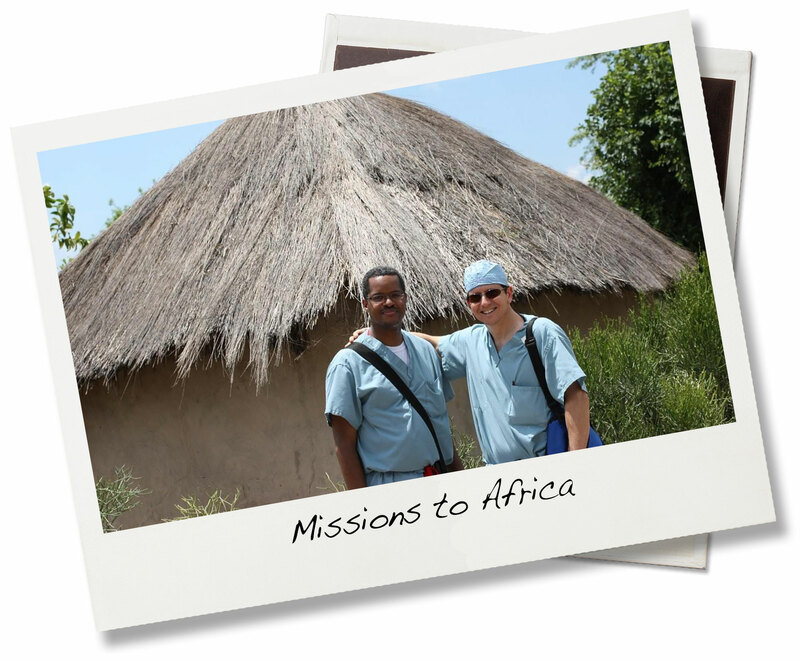 See the explanation of Mission Cataract to learn more!